Fast, Honest and Friendly Service Guaranteed. 24 Hour AC Repair in Crossville. Providing both Residential and Commercial AC Repair Service in Crossville, TN. Call us to Speak to a NATE Certified HVAC Specialist 24 Hours a Day, 7 Days a Week, or Visit AC Repair to Learn More. Visit our Appointment Page to schedule your appointment online. Crossville’s only Exclusive NATE Certified Heating and Air Company. 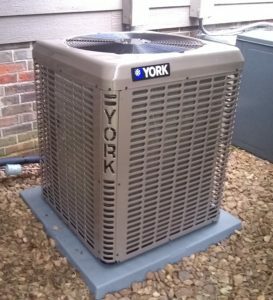 With every Heating and AC Repair, you are guaranteed you have a team highly trained and experienced Heating and Cooling Repair Experts with Original, Made in USA HVAC Supplies and Equipment when available. Why Choose ACE Heating & Cooling? 24 Hour AC Repair means we have you covered day or night even on holidays. Our NATE Certified HVAC Technicians are on call, ready to answer your Heating and Air comfort needs day or night. Thorough and Complete HVAC Services with every call you can except to receive an in-depth diagnoses including: Extensive Electrical component check, Air Measurements, Refrigerant Evaluation, and Visual/ Thermal Imaging Duct Inspection. When looking for AC Repair near me, trust ACE Heating and Cooling in Crossville, TN. Check out our Reviews! Beginning this Spring, keep an eye out for our ACE Training Video Series, you can see for yourself the type of service you will receive on a typical AC Repair Service or a routine maintenance. Our on-site training videos will be publicly available on our YouTube Channel. Reviews are an important part of our business, we ask all of our customers for feedback on the service they receive so we know how to serve you even better. We will beat any local, licensed HVAC company’s Installation Estimate Guaranteed. Factory direct pricing equals more Top Brands Names and Lower Equipment Prices for you. 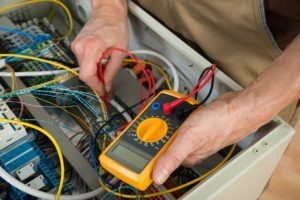 Estimate must be from a Local, Licensed, HVAC Company registered with the Better Business Bureau, offering Brand New Equipment. 80% of premature failures are due to incorrect HVAC Installation practices. Having a ACE Heating & Cooling NATE Certified Installer will prevent premature system failures. Trust ACE Heating and Cooling in Crossville for Top Quality Installations at a reasonable price. NATE Certified Installers ensure that you are getting the maximum efficiency possible on your new system. Buying a Nice, High Efficiency Unit will not save you much more than an older system and will also break down sooner, if it is not installed correctly. Benefits of Having a Quality HVAC Installation. Keeping your food and merchandise at the right temperature and humidity is just another day on the job. We take Walk In Cooler repair to the next level, offering 24 Hour Emergency Commercial Refrigeration Repair Service, 7 days a week. We use the latest technology, continuous training and our NATE Certified Refrigeration Technicians to quickly diagnose and repair your walk in freezer, walk in cooler and ice machines. New refrigeration customers, no worries all needed paperwork available within minutes of arrival . We service all make and models of Beverage Coolers, Ice Machines, Prep Tables, Walk In Coolers and Freezers. Keep your inventory safe and ensure your refrigeration equipment will be functioning efficiently year round with our Bi-Annual Maintenance Agreement. 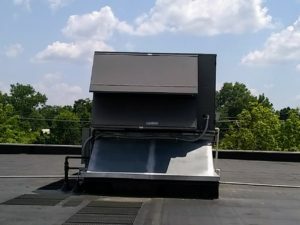 Need to have a major repair on an older AC unit? 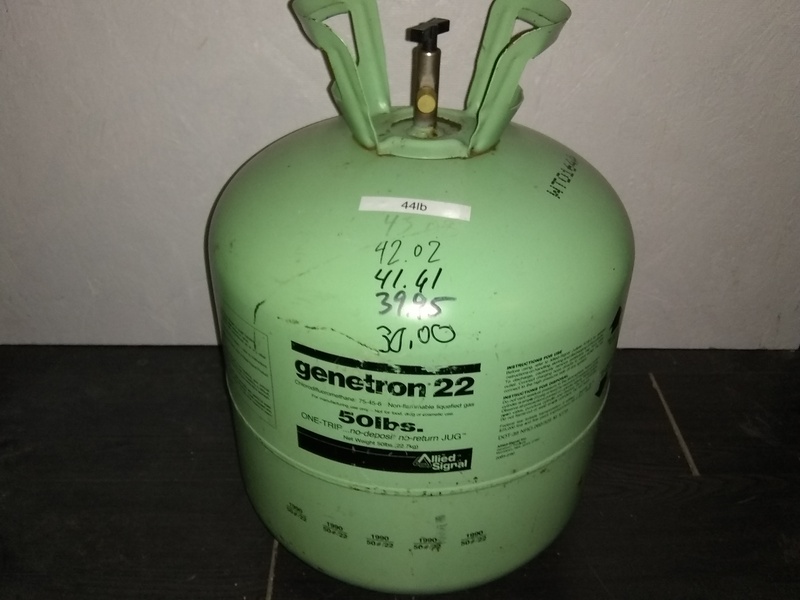 Retrofit your older R-22 units to improve efficiency, environmentally safer and a budget friendly option to system replacement. ACE Heating & Cooling’s master technicians have the experience and knowledge to retrofit your AC system and save you money. For more information on retrofitting your existing Central Air Conditioning system visit our Retrofitting Page. Poor Indoor Air Quality is the most common source of harmful air particles each person encounters on a daily basis. Being a Certified Indoor Air Quality Company we have expertise to diagnose and correct your Indoor Air Quality Issues. We recommend replacing damaged, wet or moldy duct work instead of trying to have them cleaned. EPA.gov does not recommend having your ducts cleaned. 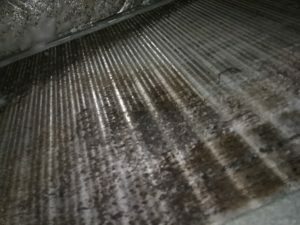 For more information on duct cleaning and the downside visit www.todayshomeowner.com to read real life stories on duct cleaning. Remedying Indoor Air Quality issues requires years of experience and using the cutting edge technology. A fancy filter is may look nice, but a thorough Indoor Air Quality Test is needed to begin a healthier home for you and your family. Our team of Certified Indoor Air Quality technicians we have the training and experience to: combat mold, pet dander, dust mites, allergens, radon gas, carbon monoxide and many other harmful pollutants. Keep your family safe with our Indoor Air Quality Testing Service. We guarantee our Facilities Management Solutions to be a stress free, quick and cost effective solution. 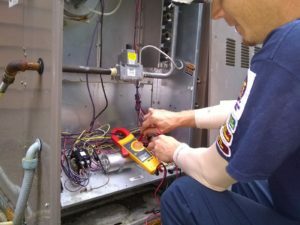 Servicing Commercial, Multi-Family and Industrial HVAC Repairs and Installations, Electrical, Plumbing and Preventative Maintenance in the most professional manner. Quick Response Emergency Service all from a dependable ac repair company that is dedicated to serving you and your business needs. Multi Family, Commercial and Industrial Quarterly, Bi-Annual and Annual Maintenance Agreements provide year round piece of mind for you and your customers, tenants, co-workers and partners. Need a Licensed Electrician? Trust ACE Heating & Cooling for all your electrical services in Crossville, TN and the rest of the Upper Cumberland. Residential and Commercial Electrical Services available 24 Hours a Day, 7 Days a Week. Experienced, Licensed and Insured Electricians fully stocked and ready to get your checklist completed. One Company, One Call gives you access to a variety of Heating, Cooling, Electrical, Plumbing, Indoor Air Quality and Energy Auditing Solutions. Our Trusted Technicians are dedicated to ensuring total customer satisfaction. As a established and trusted heating and air company, we strive to provide the Upper Cumberland with quality and professional HVAC, Electrical, Plumbing and other Mechanical Contracting Services. Upfront pricing, we breakdown every product or service to show our customers where their money goes. Continuous Training and staying current with today’s ever changing technology allows for more knowledgeable and efficient Repair and Installation Services. As Residential and Commercial Heating and Cooling equipment become more advanced, you want a company with NATE Certified Technicians using the latest technology, providing on going training with customer satisfaction as our main goal. Call, Visit or fill out our contact form below for more information. Now providing 24 Hour Heating & AC Repair in Clarkrange, TN. Fast, Honest and Friendly Service Guaranteed. 24 Hour AC Repair in Crossville, Furnace Repair in Fairfield Glade, TN.